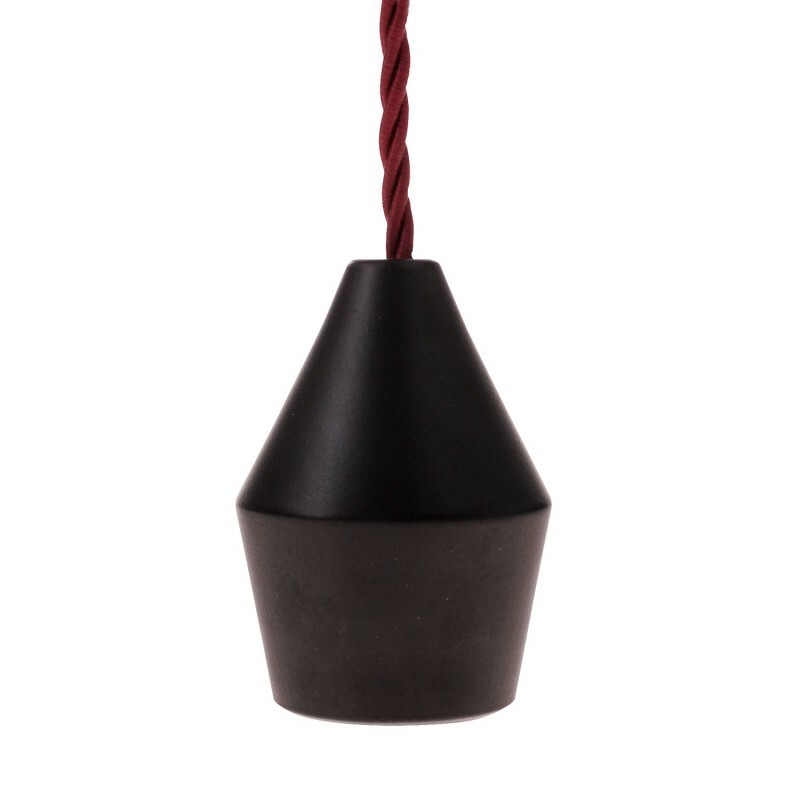 Elegant, conically shaped lamp holder cover with a matte black finish. Give your lamp a stylish look in the blink of an eye by simply sliding this sleeve over the socket. Available in numerous colors. A tulip-shaped variant is also available. 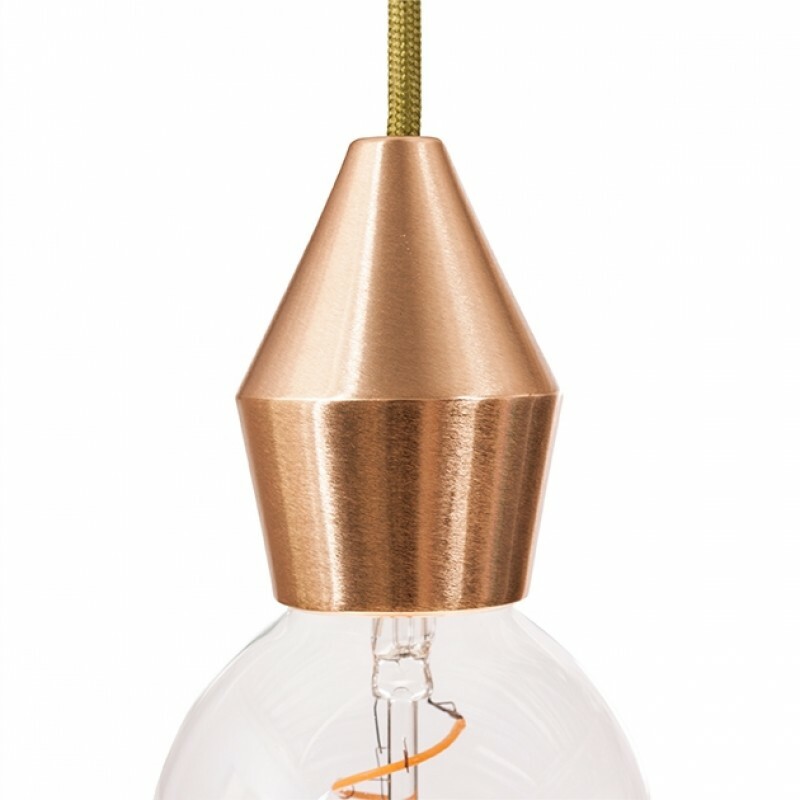 Please note that this is not an actual E27 socket, it's just a sleeve to improve the looks of your lamp holder. 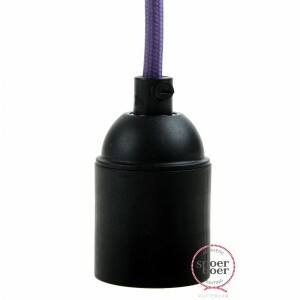 Note: Because of the size of this cover, it can only be used with our matte black E27 socket. I am aware of the fact that this is just a cover and not an actual lamp holder.